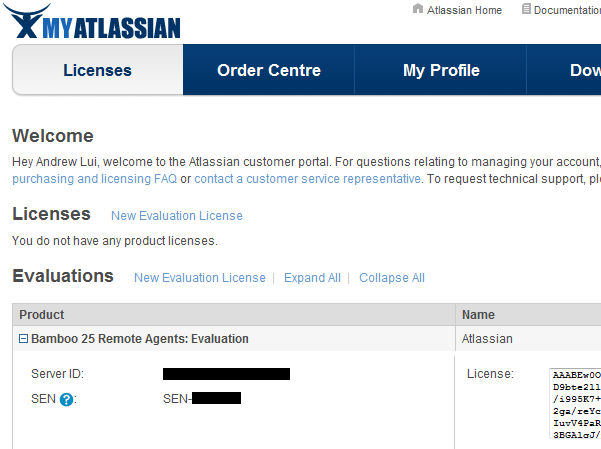 Your Support Entitlement Number (SEN) is required when raising a support request in our Support system: http://support.atlassian.com. The three ways of finding your SEN are described below. 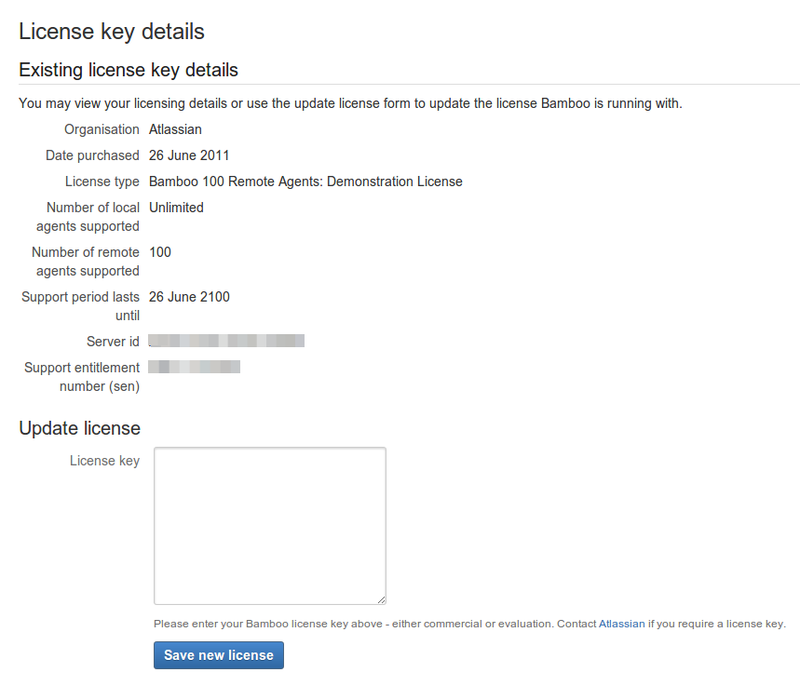 Log into my.atlassian.com as the Account Holder or Technical Contact for your Bamboo product.